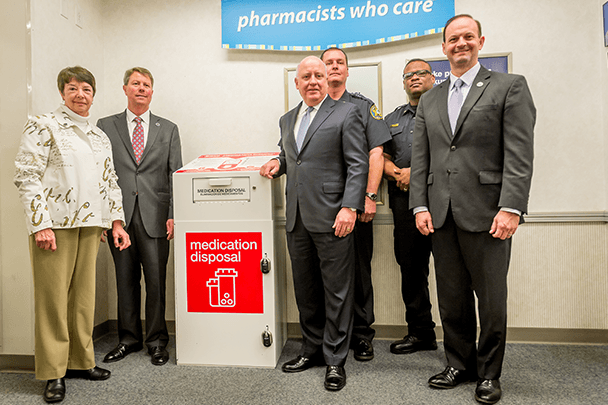 CVS Health recently announced further expansion of the company’s safe medication disposal program to locations inside select CVS Pharmacies in South Carolina to help facilitate proper and timely disposal of unused or unwanted opioids and other medications. Attendees at the Lexington, SC CVS Pharmacy location included Executive Vice President, Chief Policy and External Affairs Officer, and General Counsel of CVS Health Tom Moriarty, Attorney General Alan Wilson, State Representative Chip Huggins and Lexington Police Chief Terrence Green to help kickoff the program. "With a presence in nearly 10,000 communities across the country, we see firsthand the impact of the alarming and rapidly growing epidemic of opioid addiction and misuse," said Thomas M. Moriarty, Executive Vice President, Chief Policy and External Affairs Officer, and General Counsel, CVS Health. "Expanding our safe medication disposal efforts here in South Carolina is an extension of the initiatives in place across our company to fight the opioid abuse epidemic and fulfill our purpose of helping people on their path to better health." 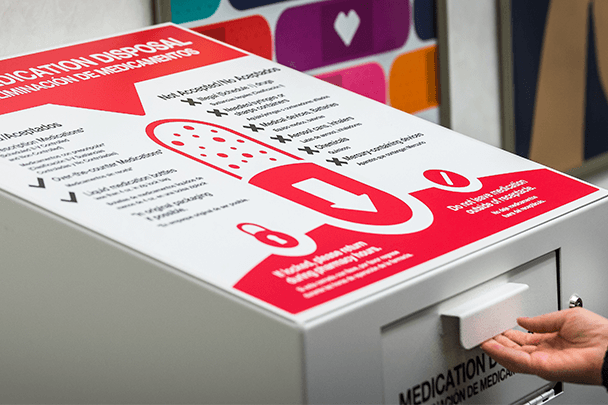 The expansion of safe medication disposal to a total of 750 CVS Pharmacy locations across the U.S. was included among the enhancements to the company's strategy to address and prevent opioid abuse announced in September 2017. As part of that effort, CVS Health said it would enhance opioid utilization management aligned with the CDC Guideline for CVS Caremark clients and members, complementing measures already in place. 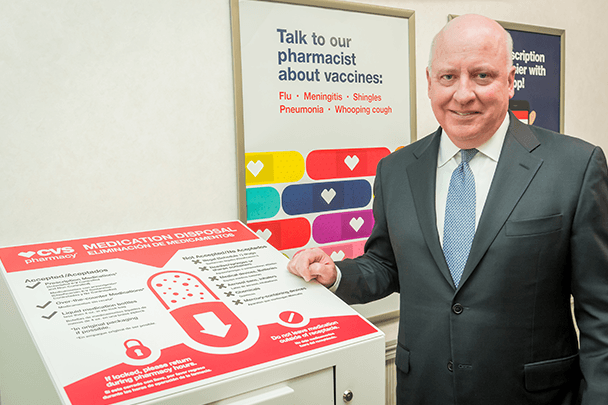 This work builds on ongoing programs CVS Health operates including the Pharmacists Teach program, which brings CVS Pharmacists to local schools to talk to teens and parents about the dangers of abusing prescription drugs. More than 300,000 teens nationally including more than 4,000 in South Carolina have already participated in the program. CVS Health has also worked to expand access to the opioid overdose-reversal drug naloxone in 46 states, including South Carolina.